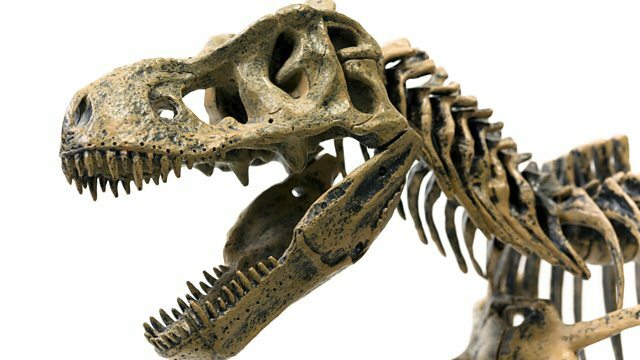 BBC Radio 4 - Analysis, Are we heading for a mass extinction? Will human actions result in the demise of huge numbers of other species? And if so - what can we do about it?